Anime is hugely popular not only in Japan but all over the world. Animated character with big eyes and over-the-top mannerisms is perhaps the best way people characterize this Eastern sensation. However, there's more to anime than that. Anime, thanks to its engaging storylines, relatable characters, has made itself known not only to kids but to grown adults as well. There are a lot of anime resources out there on the Internet. Unfortunately, to keep a tab at them is somewhat impossible if you are always on the move. That's where Android apps come in handy. These apps let you catch up with the latest anime news, reviews, gossips, and even episodes right on your smartphone or tablet computer. So, if you're looking for some Anime-based Android apps, read on as we cover some of the best ones. With over 25,000 episodes and 15,000 hours of latest anime episodes, Crunchyroll is an essential app for every anime fan. 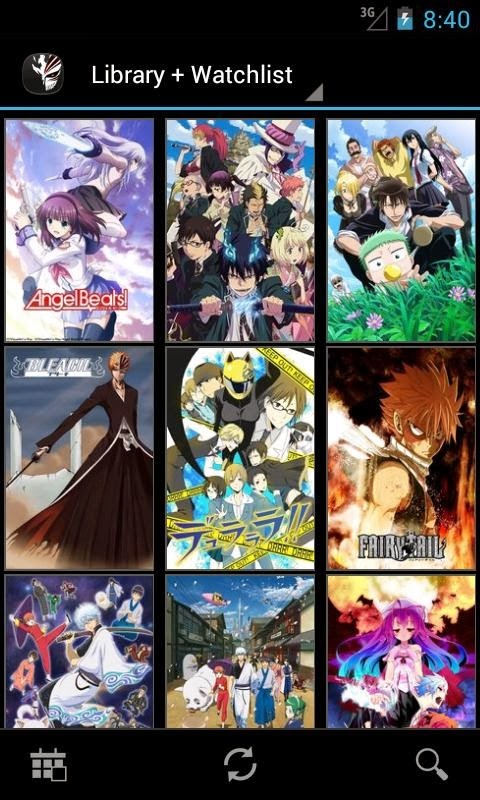 The episodes, which are made available for viewing just after 1 hour of TV broadcast, make Crunchyroll a heaven for die-hard anime fans. 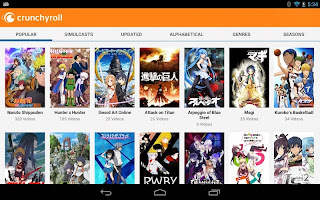 The application brings popular series like Naruto Shippuden, Attack on Titan, Gargantia, Sword Art Online, Bleach, Shugo Chara, Blue Exorcist, Gintama, Fate/Zero, Hunter X Hunter, and more right to your mobile phone. Accessible both on 3G and 4G as well, the episodes can be viewed in HD or SD quality. If you are low on data, it is advised to use SD quality. Crunchyroll offers two subscriptions. The first one is free. The second one, known as the premium subscription, lets you watch the newest episodes one hour after their airing in Japan. 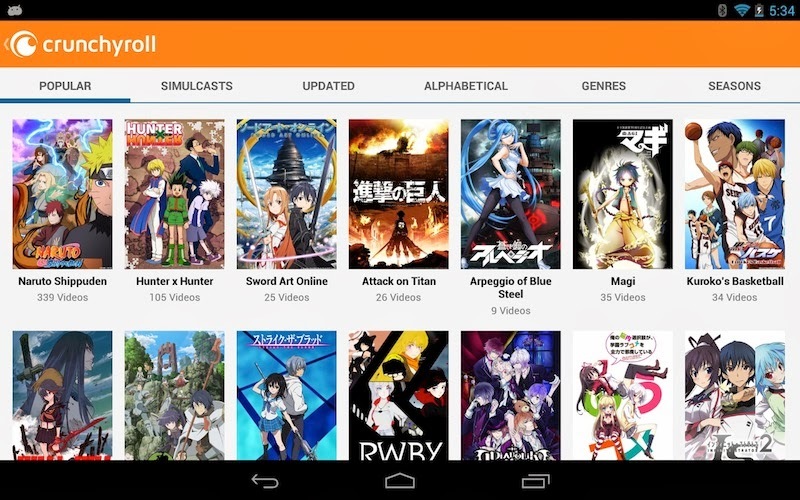 Another app that lets you watch free anime series on your smartphone or tablet is Animania. The app lets you access over 2000 shows and also gives you an ability to download individual episodes. To make sure you're always updated about the latest shows, Animania comes with an integrated episode guide. If that all wasn't enough, there's also a social element to the application. 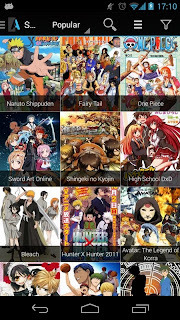 Using ShoutBox, you can communicate with other Android users and talk about your favorite anime series. Though the name might suggest otherwise, Cartoons TV is that provides an assortment of external links to videos, especially those of anime series. Apart from watching your favorite episodes, you also get to read the summary and the plot of the episodes. 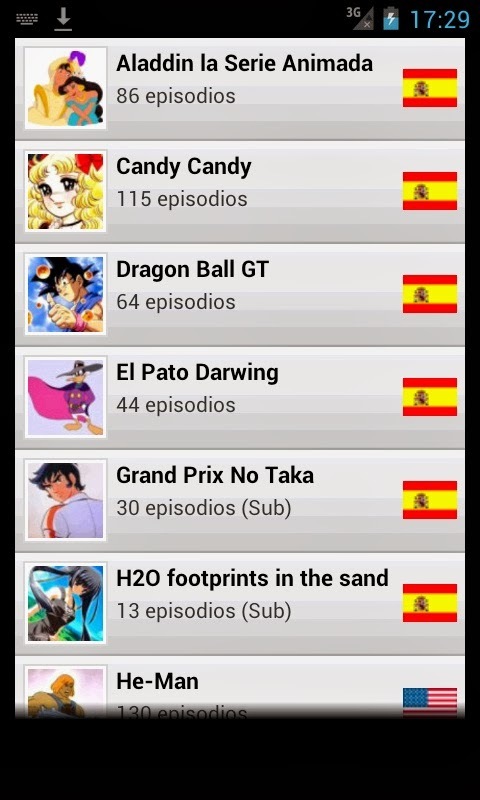 You can search for your favorite series and also filter it down according to language. Overall, a nice app if you're looking for something that's good and free. 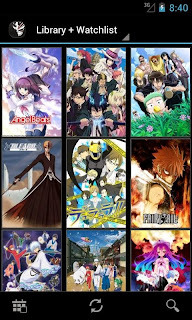 Though not a dedicated anime application, Viki does bring some of the hottest anime shows to your Android device. You can watch the shows in your language, and then share them with your friends on Twitter and Facebook. Not only does the app let you watch anime shows, it also lets you enjoy classic Japanese animes, American cartoons, Korean dramas, and even K-pop music videos. If you are looking for an app that does more than just anime, Viki is your first choice. Though the app doesn't let you watch anime series on your smartphone or tablet, it does provide something very useful for every anime fans. More often than not, anime fans start watching a series and then leave it midway. Then once they want to start watching again, they don't remember which episode they left it on. Uranime is a service that helps you solve that problem by keeping a track of your watched anime. 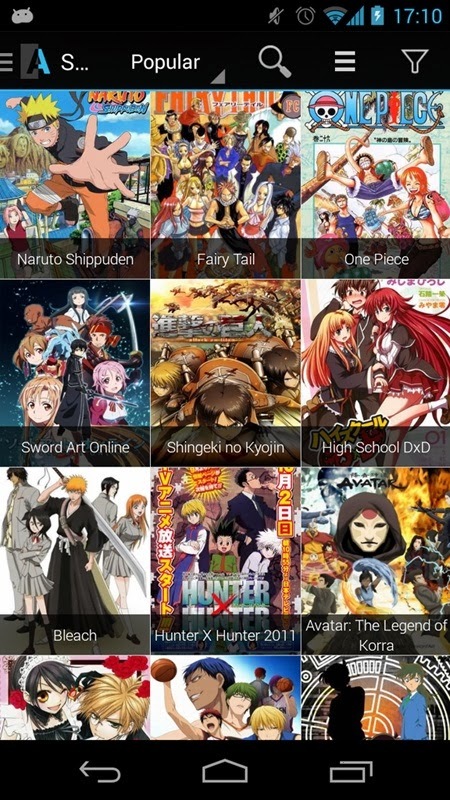 The app, once installed, lets you catalogue your watched anime episodes. 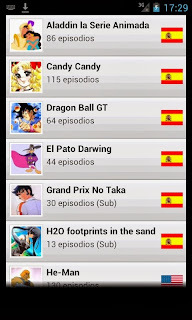 Furthermore, you can also mark the episodes you want to watch in the calendar. Though the app has some rough edges, it does provide an essential tool for every anime fan.